What do you think this Hover Drone Nano Hexacopter Review video? 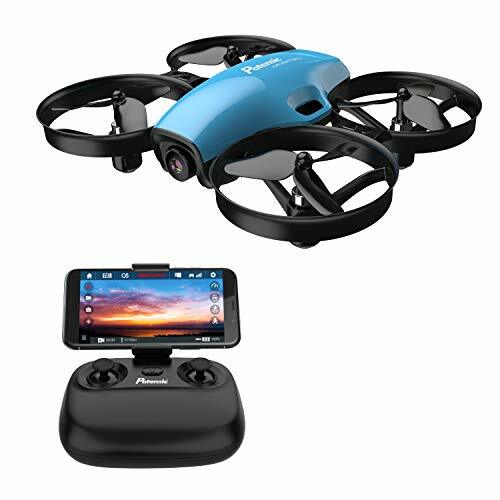 Hover Drone Nano mini Hexacopter is a fun to fly 6 rotor mini drone. 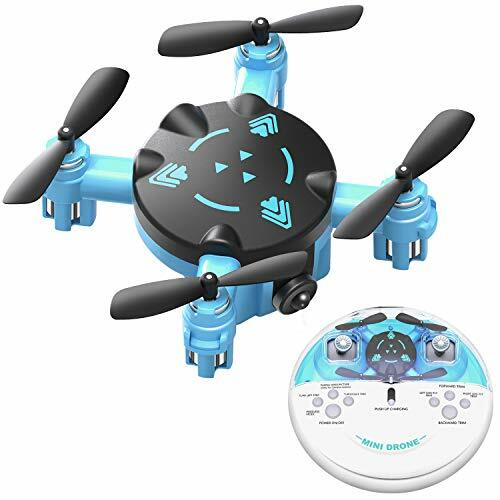 If you want to learn to fly RC multirotors and drones or just want to have something to fly for fun indoors and outdoors, Hover Drone nano hexacopter will entertain you. 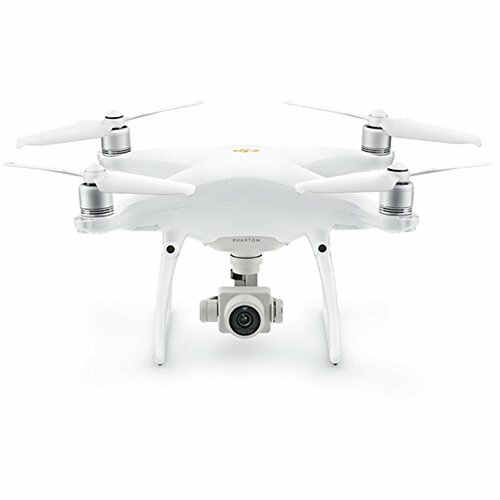 It has LED lights for orientation and night flying, and all those standard toy grade features like 6 axis gyros, 2.4ghz mini radio, speed selector, 360 degree flips and headless modes. This Nano Hexacopter is very stable and fun to fly, however it lacks in power seriously. 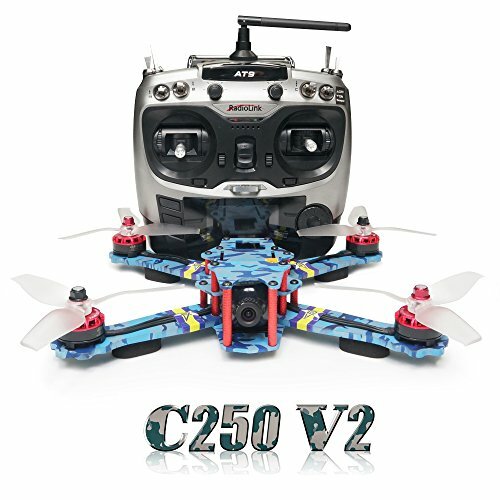 You can fly it around mild and gentle and have fun with it, but if you are looking for a punchy powerful performance, this hexacopter for sure does not have that in it. For beginners however, this is a good little hexacopter to learn to fly nice and gentle and improve their skills. 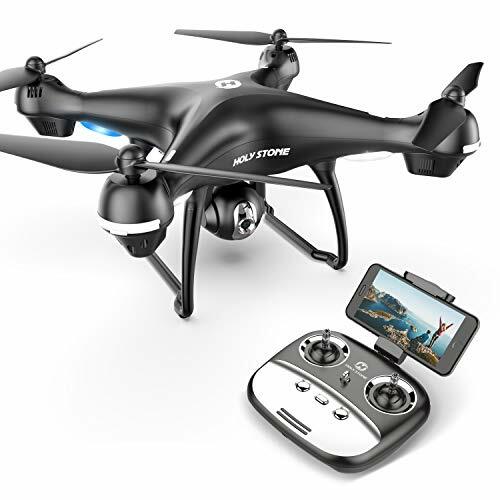 If you are a hexacopter lover, you are going to like the hover drone nano hexacopter. If you like tinkering, you may be able to turn it into an Mini Indoor FPV Hexacopter with some All in one FPV Systems. Be sure to share this Hover Drone Nano Hexacopter Review video!